Visit our TCR booth (349) at the Canadian Christmas Pet Expo November 18th and 19th at the International Centre for a weekend of fun with your family and family pets! Our volunteers will help you choose presents for all the cat lovers in your life (we have brand new shirts making their debut at the event! ), and purr-fect gifts for your favourite felines. All proceeds raised go to helping rescue cats in need. 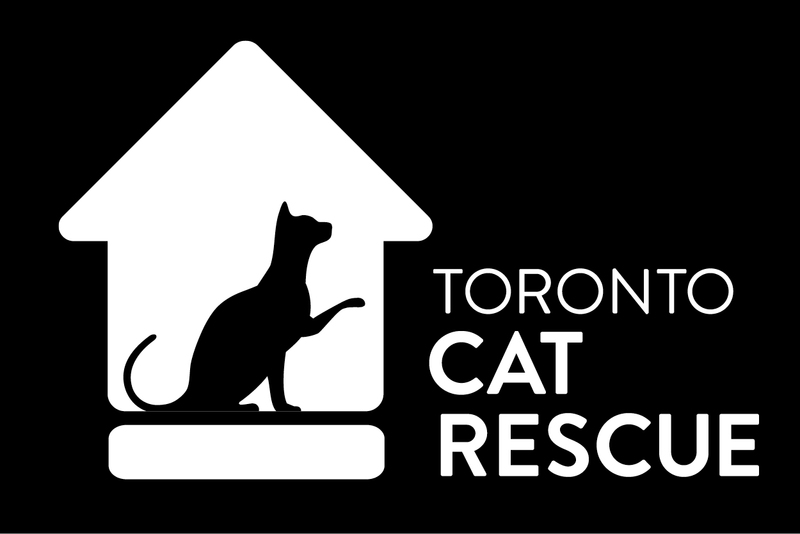 Our volunteers will also happily chat with you about the wonderful work TCR does every day, and let you know how you may become part of the team. Prize Alert: Stop in to say hello at our booth, and fill in a ballot for a fabulous prize pack of swag! ← Add A Little Purr To Your Life: Adopt-A-Thon Saturday!